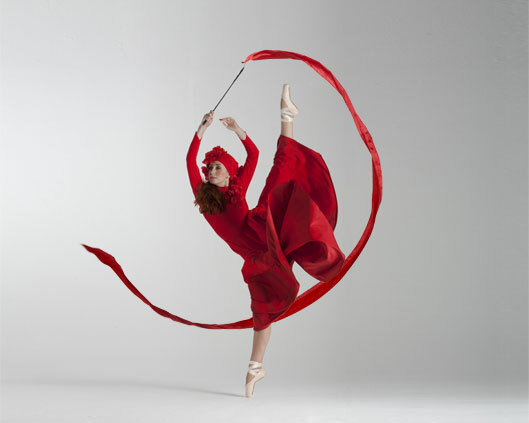 Beautiful, classical ballet in red. We have a large collection of ballet costumes, and an equally exciting range of props to give classical ballet an extra twist for all kinds of wandering and staged dance shows. Beautiful as a flag dance, a fire performance or with a lantern. This striking costume is a strong favourite among our clients. A stunning choice to frame a red carpet, and any other event where you need to make a strong impact.